When We Fall is nominated as this year's radio song on Swedish speaking radio in Finland. Now it is up to the listeners to vote, so go and vote and you will make us happy! 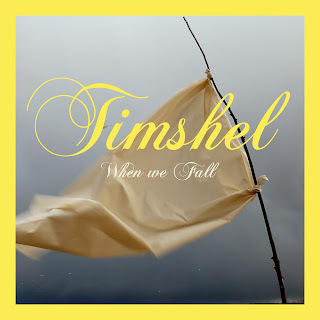 When We Fall has also been played on college radio in Uppsala in Sweden, Phoenix in Arizona, Freiburg in Germany and Padua in Italy. Tune in if you happen to be in any of those areas! This fall might be really interesting because things are happening and we will be finishing up our debut album for a release in 2014. But more on that later!